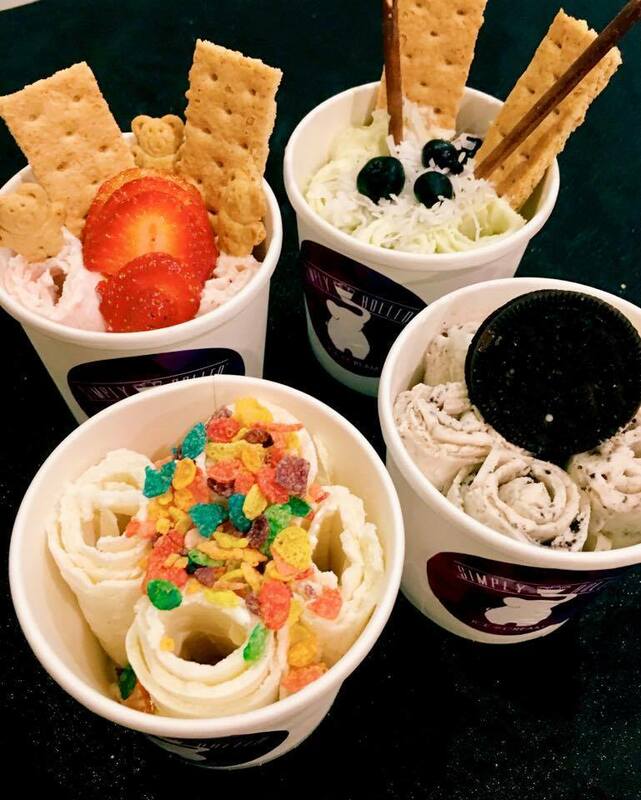 Interview with Ashlie and Zack of Simply Rolled Ice Cream: Simply Rolled Ice Cream is Columbus's first take on serving Thai inspired ice-cream rolls. Our weekend included the Amazing Cat Show, Ohayocon, pm gallery, and the Columbus Weddings Show. Allison gave it a try! You can be very creative! 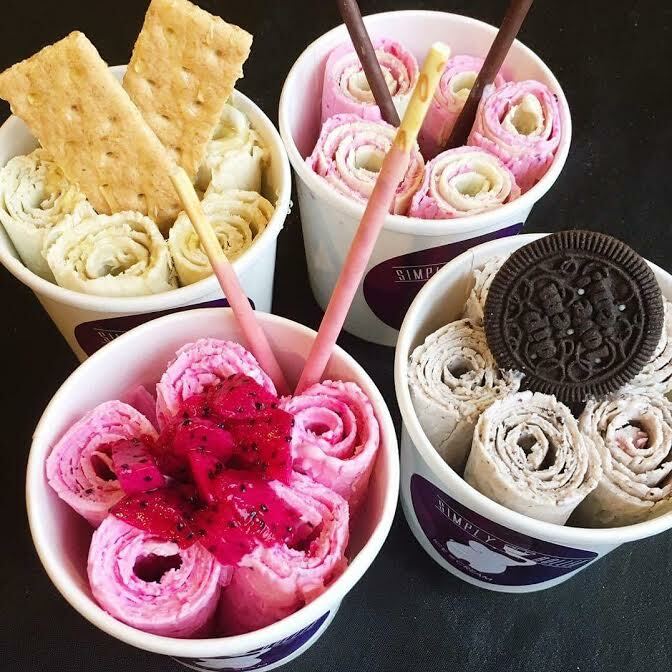 Husband and wife, Zack and Ashlie, stir up our curiosity about Thai inspired rolled ice cream! We get a front row seat, and step behind the frozen table ourselves, to the rolling production! Over the weekend we took a walk through Ohayocon, and chatted with folks at Columbus Wedding Show. Burke and I went to pm gallery for the first time and enjoyed talking with Maria. She and her husband have been in the Short North Arts District since 1980 -- before it was even called Short North Arts District! Check out the Short North Arts District's video featuring Maria, which was published in 2015! Sun Jan 22: Dweezil Zappa: 50 Years of Frank at Express Live!